Maoling Xiong is a 2014 White House Correspondents’ Association (WHCA) scholar, and the recipient of a $2500 grant to study in Washington D.C.
As a student in China, Maoling Xiong was able to attend Fudan University in Shanghai, one of the top universities in China. Last fall, Maoling joined Missouri’s Washington Program as an intern at the international Women’s Media Foundation. 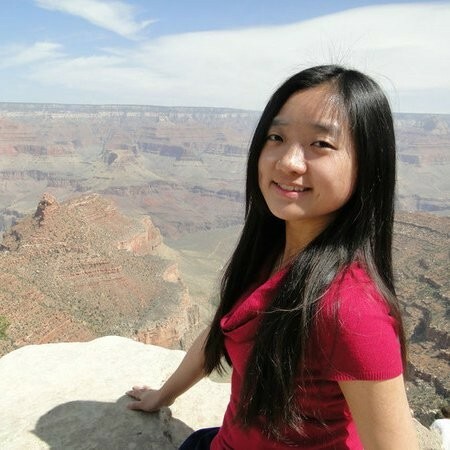 She has additional experience working as an intern at Zinhua News Agency and multiple radio stations including the NPR affiliate KBIA. She would like to report on international political and economic affairs as an international Chinese media correspondent.